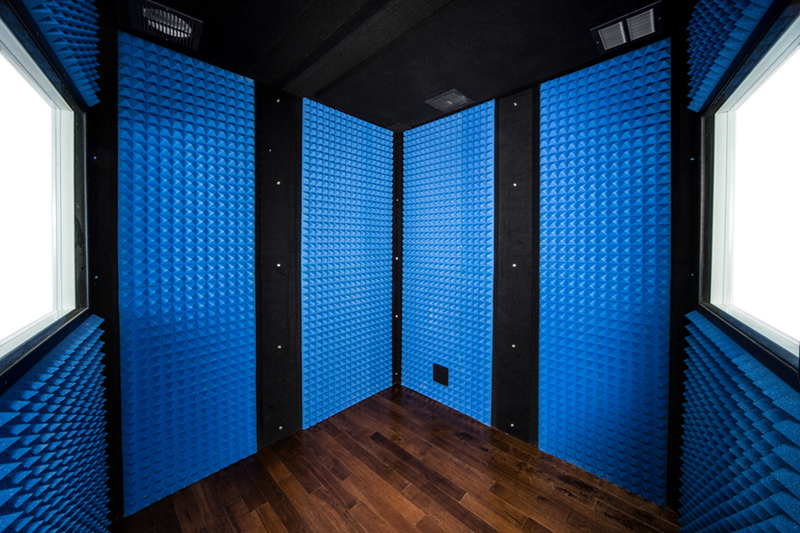 Recommended for those who want significant sound isolation, the double-wall VB Platinum Series with an acoustic fabric wrapped interior is our premium sound reduction VocalBooth. Choose the size you need—for vocals a 4' x 6' may be right but to give you the elbow room you need, for multiple musicians or a full drum set, the VB Platinum Series can be increased up to a 16' x 32'. 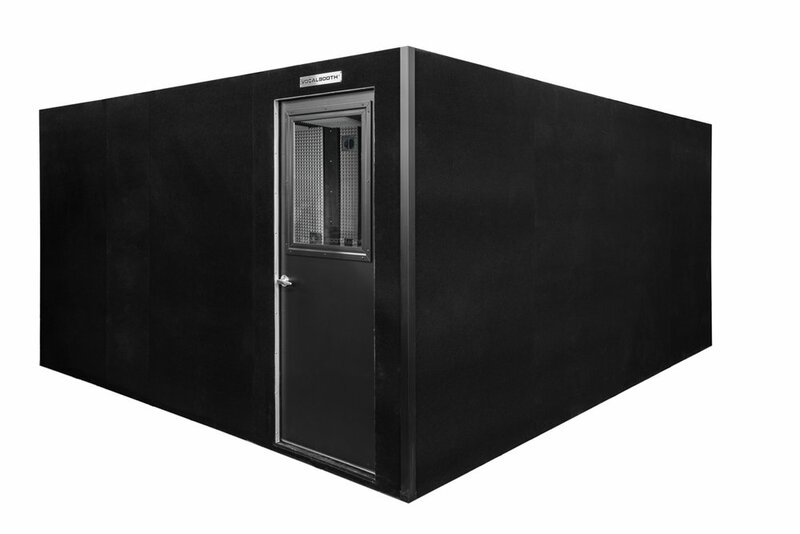 The VB Platinum Series' unique sub-floor acts as a separator between the booth and the preexisting room for reduced low frequency reverberation. Add a window for clear communication between talent and engineer. The Platinum Series size can also be modified. Door: The Platinum Series comes with our proprietary 78" x 32" x 1 3/4", solid wood door. Solid feel and triple seals set our door apart from the competition. Customers can choose from either a left or right out swing. 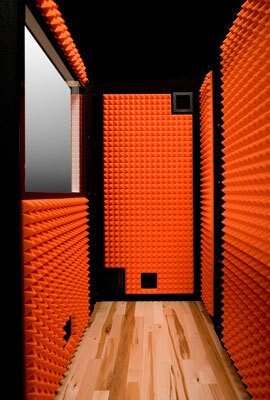 Colors: Standard is our executive gray acoustic felt interior and executive gray fabric exterior. Additional interior treatments and exterior colors are available.